Top: Artistic Atoms. Above: Five Artists Called Florian from the ongoing Gallery Runner project. 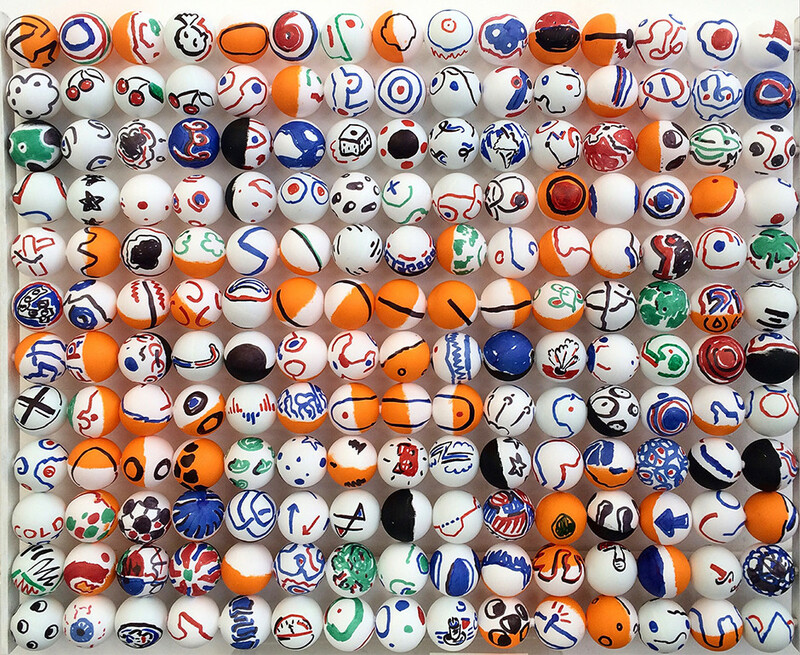 The ping-pong ball artwork (top) came as an enjoyable distraction whilst doing a painting. 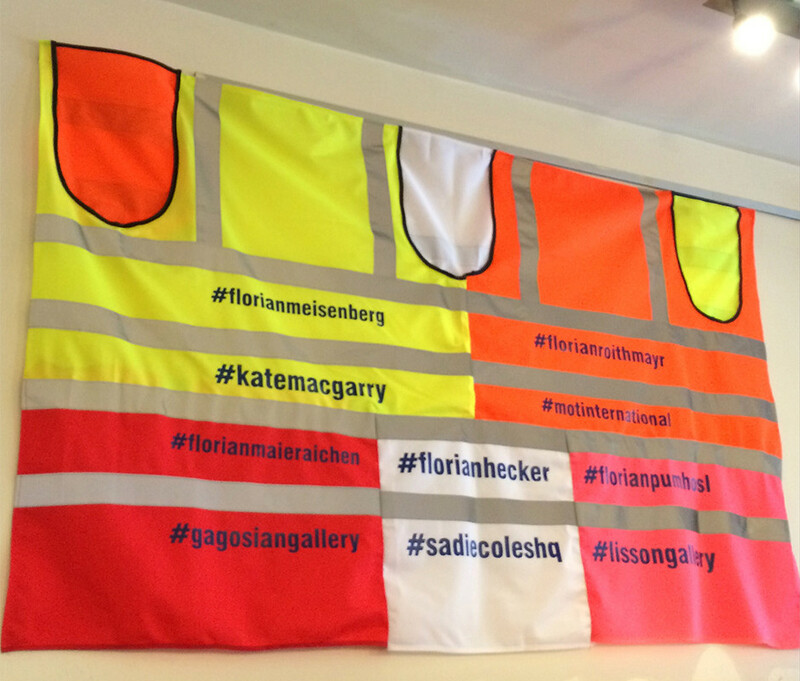 The visibility slogan artwork (above) is from my Gallery Runner project. I jog to shows and post on Instagram @galleryrunner .